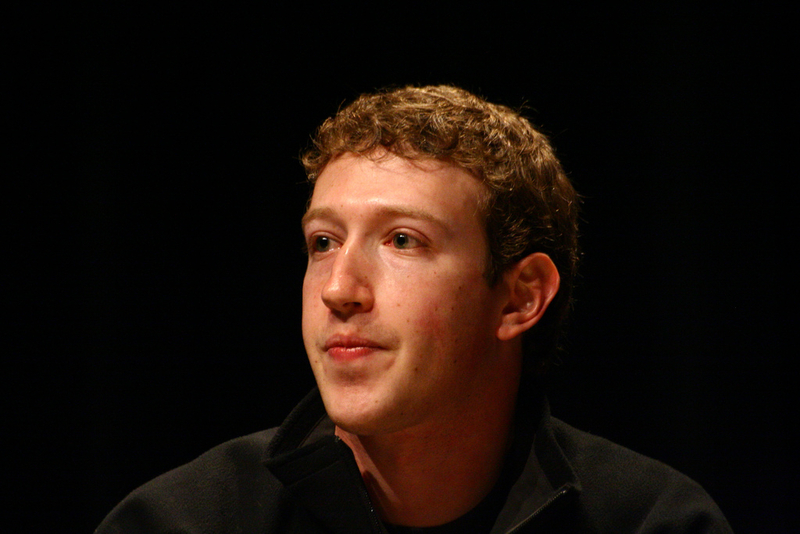 Will Zuckerberg Buy a Newspaper? How Facebook's Mark Zuckerberg will handle the flap over Cambridge Analytica's use of Facebook customer data in the presidential campaign is the topic of my column this week. Please check out the full column at the New York Sun (here) and Newsmax (here).